Exit the Autobahn 72 at Plauen Süd (South). Follow the signs for Oelsnitz i.V. towards Klingenthal. In Klingenthal follow road B283 (Markneukirchnerstraβe, Auberbacherstraβe) Then take S304 (Falkensteinerstraβe) towards Falkenstein. 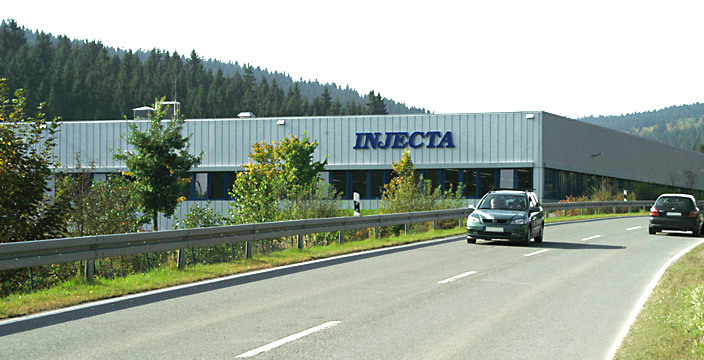 Approximately 1 km after leaving town, you will reach the industrial area at Schwarzberg and INJECTA GmbH. Closest airports: Prague, Leipzig, Dresden and Nürnberg. 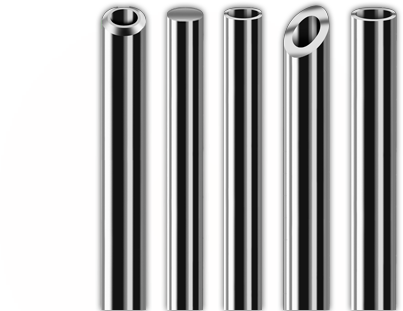 You can reach our premises either from the central station in Zwickau or Plauen with the “Vogtlandregionalbahn„.